A high-yielding neighbourhood centre with potential to increase the rent roll in a fast-growing commuter town close to the capital is on the market through Savills for €3m, which equates to a capital value of €44 per sq.ft. 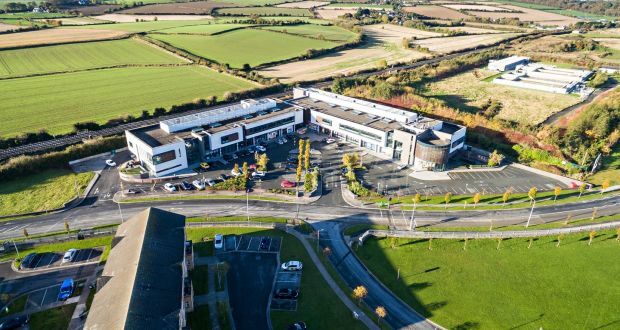 Skerries Point Shopping Centre, which is close to the town centre and its largest residential cluster at Kelly’s Bay, as well as Skerries Educate Together School, is producing a rent roll of €335,408 per annum, which works out at a yield of 10.7 %. Tenants include Eurospar, Boylesports, Well Fit Health and Fitness, Vets First, Kelly’s Bay Montessori, alongside a pharmacy, takeaway and beauticians. The weighted average unexpired term is 6.5 years. Skerries Point extends to 6,381 sq.m (68,682 sq.ft) and has parking at surface and basement level for 200 cars. Some 3,663 sq.m (39,436 sq.ft) of the space is vacant and thus offers the buyer potential to increase the rent roll. Barnageeragh Cove, a new housing development adjacent to the centre, is due to be developed in 2017 and will include 100 homes. A new link road which runs past the centre will eventually connect the area to the Balbriggan Road.